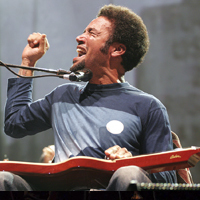 No doubt, the musician that most has done to revive the Weissenborn lap steel. There´s really few things we can say about him that you may no know! Musically unclassifiable, it is also a hard job to keep track of the equipment he uses. 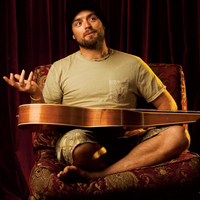 Australian musician Xavier Rudd favours Tim Kill Custom Weissenborns and Celtic Cross as prefered instruments for the road. For regular fretted guitars, he is a Cole Clark endorser. 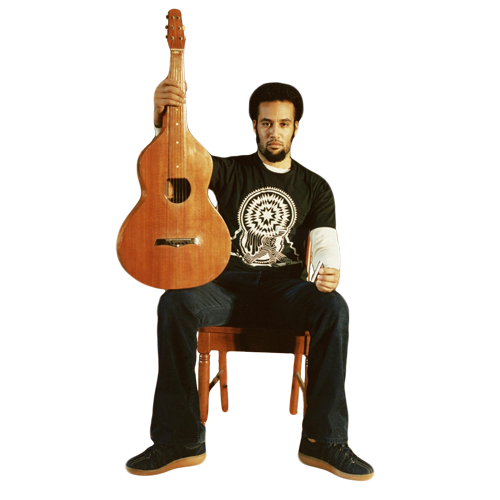 New Zealand talent Thomas Oliver prefers Tony Francis guitars for his recordings and concerts. 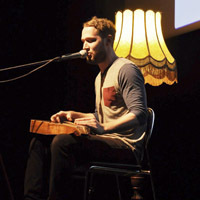 His recent work “Beneath the Weissenborn” is a must for all lap steel-Weissenborn lovers. 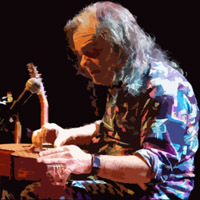 David Lindley often performs with any of the many original Weissenborns he owns. For modern instruments, he uses a Paddy Burgin.